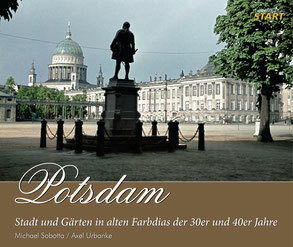 Potsdam is one of the places in Germany most steeped in history and is known almost the world over. Largely destroyed in the Second World War and then reduced by more important buildings during the days of the GDR, the city first bloomed again after reunification in 1989. Much was restored, while other structures were rebuilt at great expense. But what did this unique city look like before the Second World War? 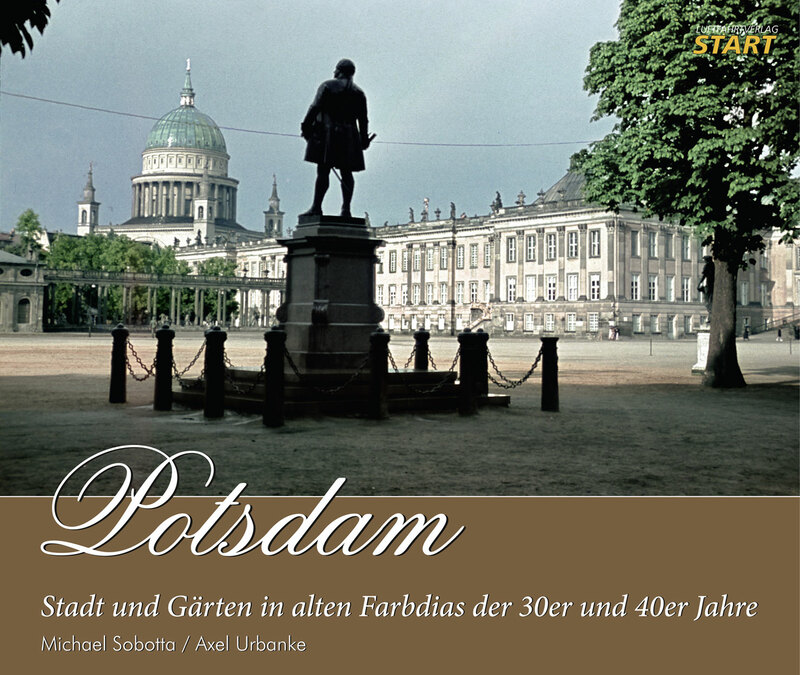 Michael Sobotta and Axel Urbanke bring the old Potsdam of the 1930s and 40s back to life using old Agfa color slides. They have been collecting these photographic treasures for decades, and now they offer them, together with images from other collections, to the interested reader. In various chapters you take a tour of the city. You will see places and buildings that no longer exist and others which today have completely different surroundings. Several black and white photographs illustrate events which took place in the places shown in the color slides. The book is thus a true trip through the past of this extraordinary city. The book is published in german / english!